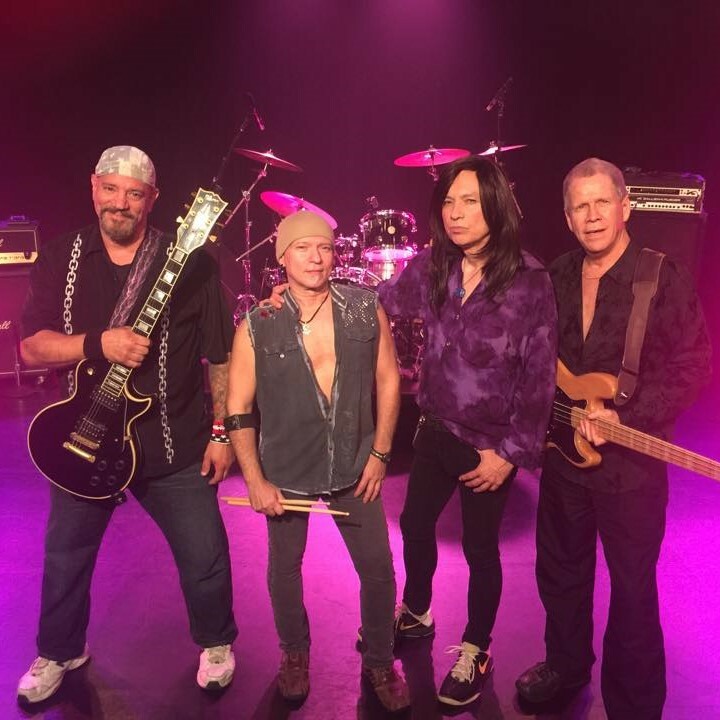 Almost Journey is a band comprised of avid Journey fans that have been professional musicians since the hey-day of the 70-80’s. 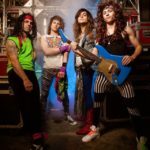 Their impressive skills as well as their attendance at many Journey concerts, has helped them become the preeminent Journey tribute show geared toward early Journey. When you see an Almost Journey performance you are guaranteed to be swept along with their spot on “Journey vibe”, passion and high energy , playing all the hits you know and love. 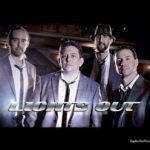 New York City born and raised, the band has been together since 2005, performing with national headlining touring acts and are often sought out as studio musicians. Almost Journey’s dedicated fanbase have helped bring them to the attention of talent buyers and the world over!